can be used for transport cooling systems and steel metal parts cleaning purposes. With metal contacts will produce hydrogen gas, which may cause a fire or an explosion. fast and save time, simply wheel detergent after spraying on the surface of the tire rims and tires, then use a high pressure cleaner rinse to clean. Or used in cooling of the metal part of the clean. 1. use after diluted with water, spraying on the tire on the rim. 2. used car wash machine washing, that quickly produced excellent cleaning effect. 3. depending on the condition about diluted with water three times times are cleaned condenser. 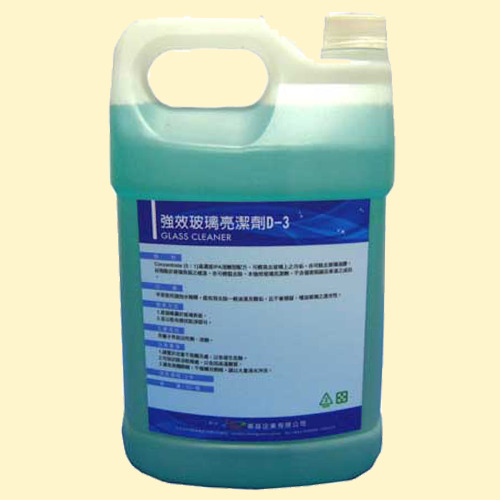 hydrochloric acid, penetrating agents, surfactants. 1. children away from, in order to avoid danger. 2. in a cool and dry place to avoid high temperature metamorphism. 3. eye contact, accidentally touched the eyes, please rinse heavily. 4. avoid contact with metals, due to produce hydrogen gas, which may cause a fire or an explosion.